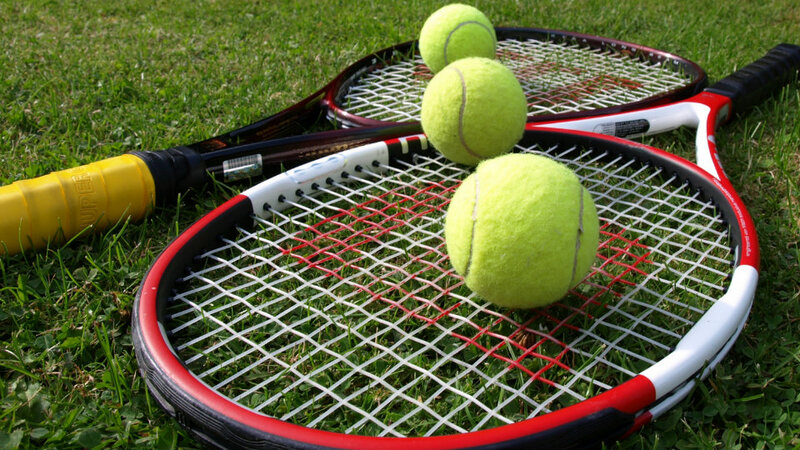 Guwahati, June 14: The boys and girls under 16 and 18 years singles finals of the AITA Championship Series Tennis Tournament will be held on Friday at the All Assam Tennis Association Complex, Chachal, Guwahati. Four Assam players Kritanta Sarma, Shahir Farhaz, Kristi Boro and Ishika Chakma have reached the singles finals in their respective age groups. Only finalist in the final from West Bengal is Amit Rout who will fight it out for the title with Kritanta Sarma of Assam in the boys under 18 singles. Both the girls singles final will be between Assam girls Kristi Boro and Ishika Chakma. Shahir Farhaz of Assam will play the finals against Kritanta Sarma in the boys under 16 age group. The finals are scheduled to start at 9:30 AM.